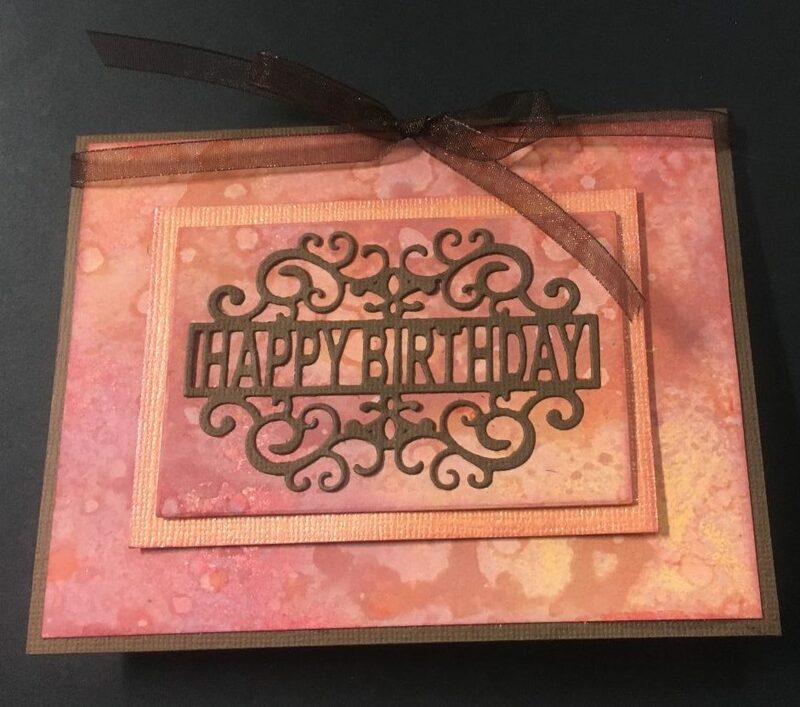 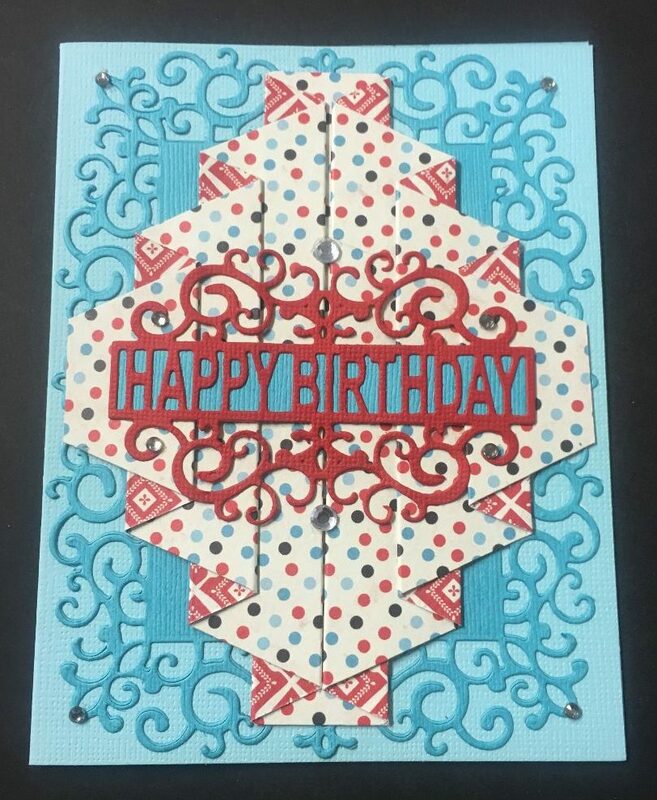 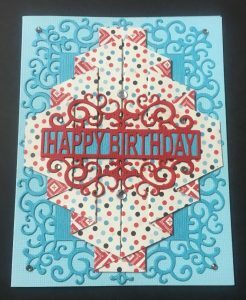 Learn a fancy fold, use Hero Arts® stamps & dies and a beautiful Spellbinders® birthday die set to make three cards for upcoming celebrations. 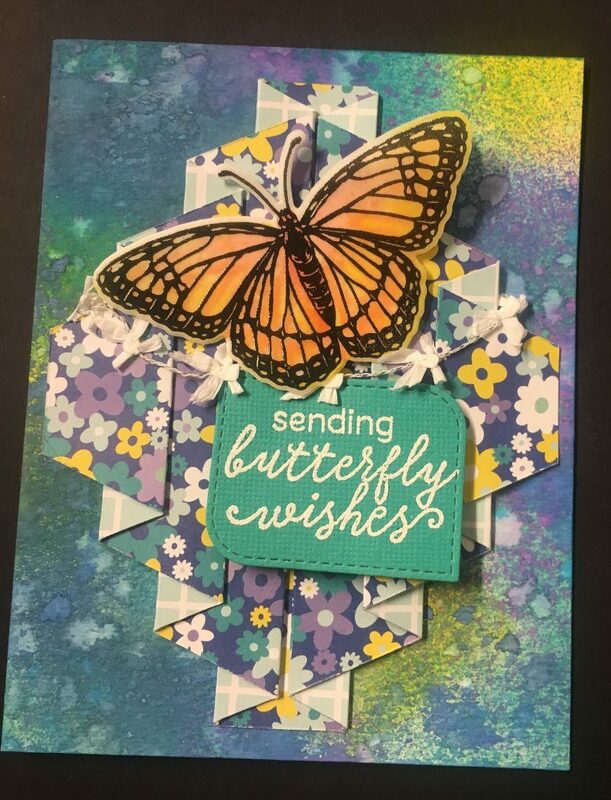 Also play a bit with the new Distress Oxide® sprays. Check out the samples at Runaway.